1931 Ford Model A for sale - Classic car ad from CollectionCar.com. 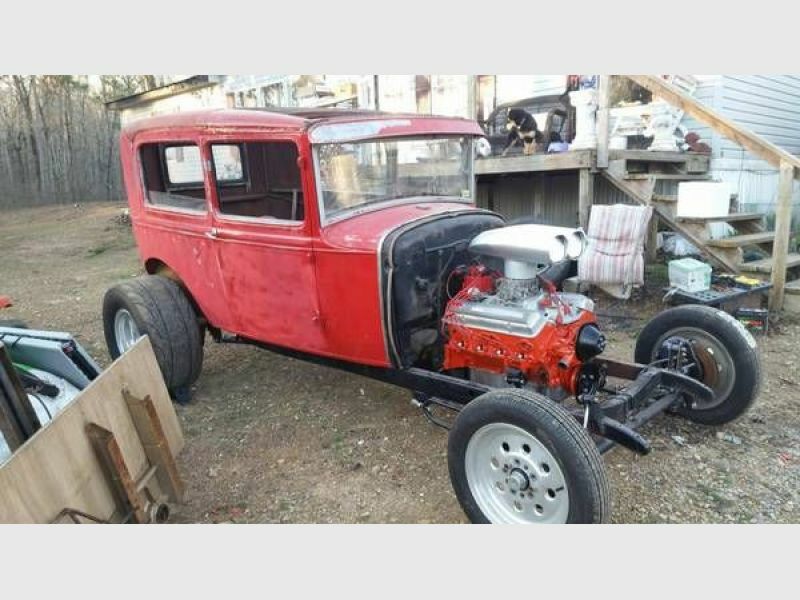 1931 Ford Model A tudor sedan project solid has a custom frame and front end new rear end all suspension is brand new. 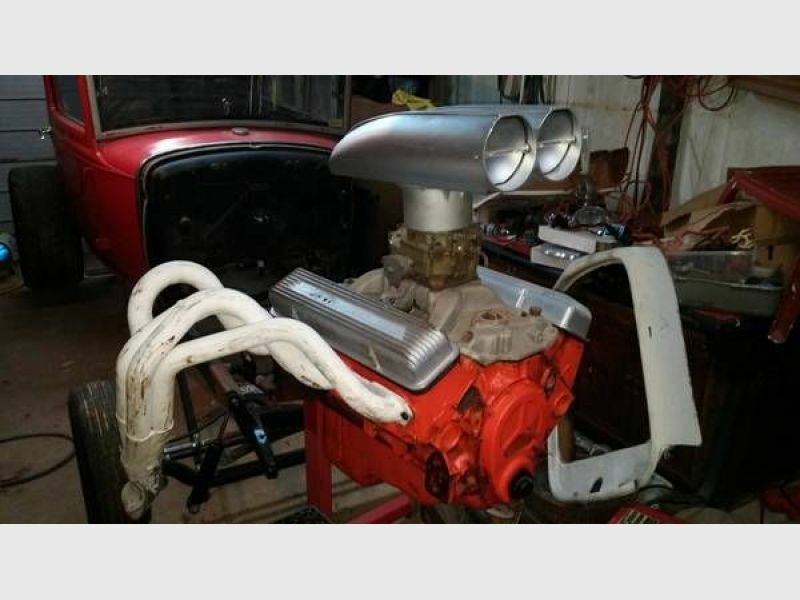 has a new rebuilt engine its a 1967 chevelle 283 .new aluminum oil pan and intake 4 barrel carb .windows all go up and down doors work great open and close .i have parts to go with the car brand new in the box gauges .an old school tach..headers ..2 front fiberglass fenders ,.2 front noses ..headlights and 2 headlight bars . 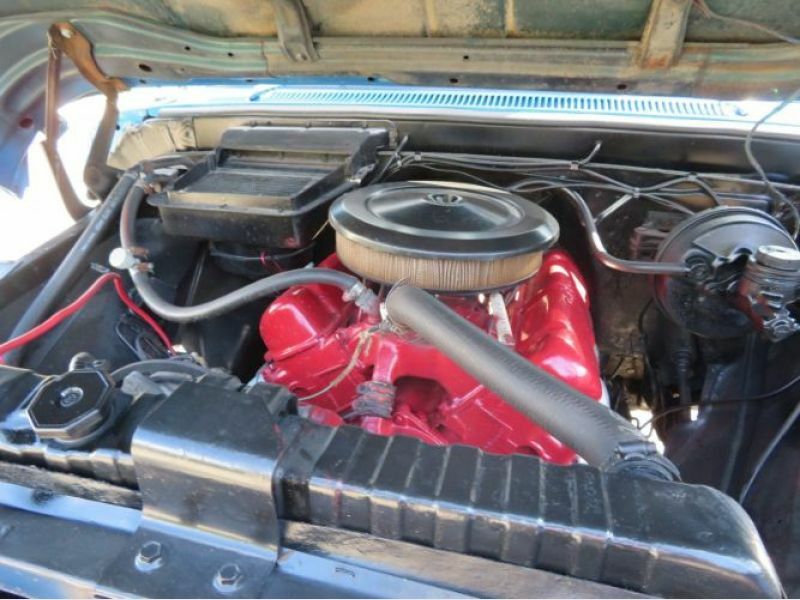 radiator .all new brakes disks in the front drums in the back .the wheels in the pics aren't with the car ..they are gone.